Camper Peu Pista K100251 GTX Casual and urban style men's shoes made of leather. 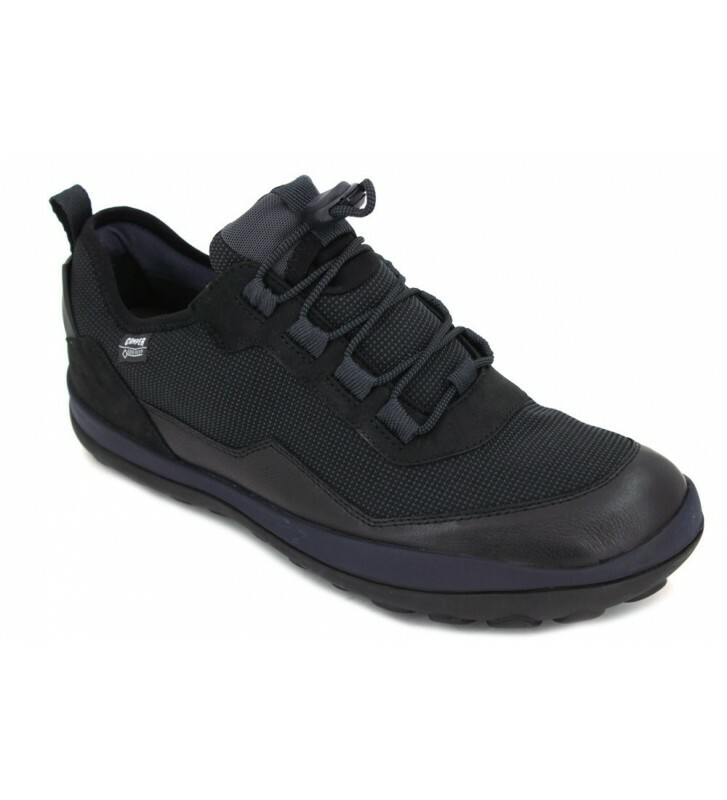 They are light and comfortable and we can use them even under the rain because with your Gore-Tex membrane we will have dry and perspiring feet. They are flexible and comfortable so we can use them daily.